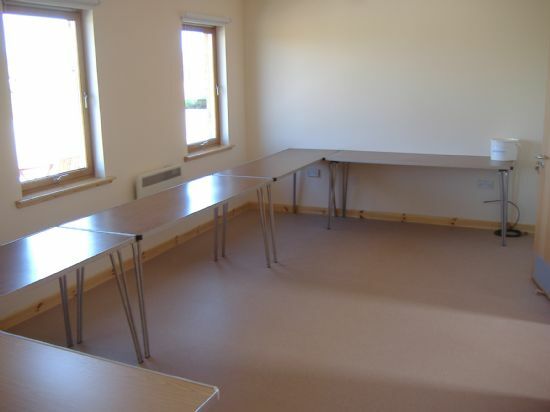 Set in a spectacular location, Minginish Community Hall is a modern DDA-compliant building, and is light, airy, practical and comfortable. 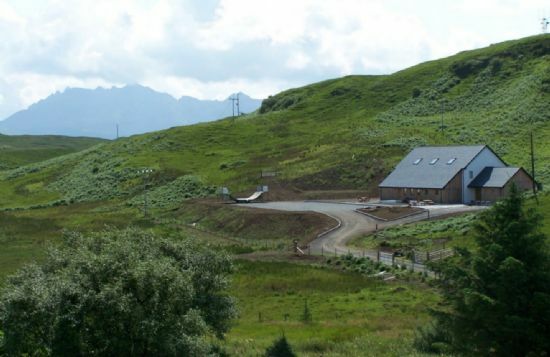 Visitors frequently tell us that it is nothing like a typical village hall! The maximum licensed capacity of the hall is 200 people, including stewards. If you plan to sell alcohol at your event, you will need to obtain a temporary license from Highland Council. Main hall: 8m x 20m with hardwood sports flooring, marked out for badminton, basketball and 5-a-side. Electricity points around the hall including a 16A single phase supply at the stage end. Seats from 150 to 170. 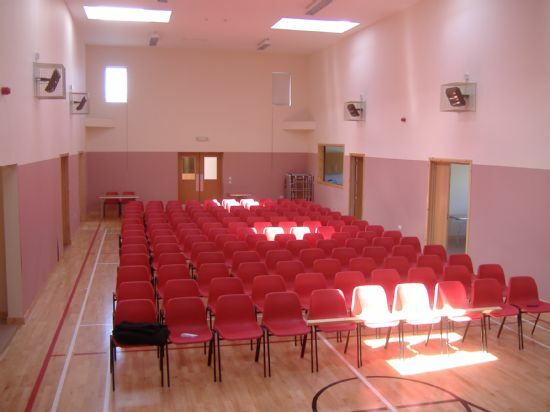 Suitable for dancing, stage productions, fairs & sales, indoor sports and larger meetings. Arnaval meeting room: 3.5m x 6m. Seats 15 maximum. Washable floor. 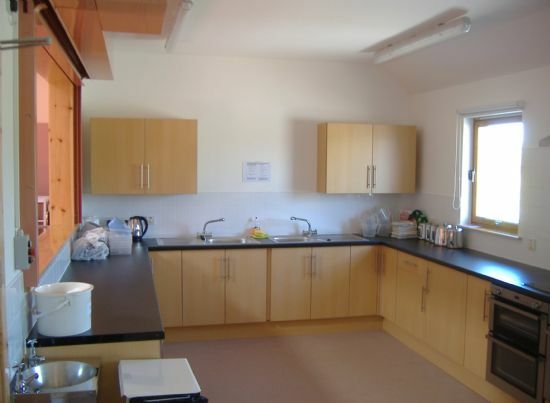 Power points and direct access to the kitchen and outside. 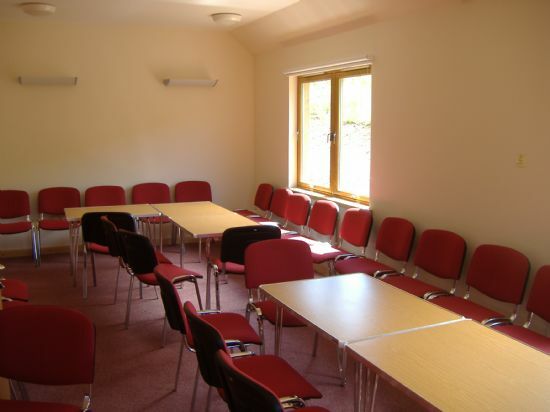 Preshal meeting room: 3.5m x 8m. Can be divided into two smaller rooms with a lockable divider. Seats 10 in each half room, or 25 maximum in combined room. Large projection screen, power points and carpeted floor.